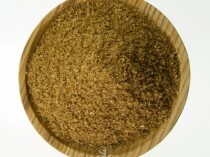 Quatre Epices or otherwise known as French four spice is widely used in French cooking. Handcrafted by the Spice Library in Australia. The main ingredients used in quatre epices are white peppercorns, nutmeg, Cloves and ginger. In the Middle Eastern cooking, ginger and peppercorns are replaced with all spice and cinnamon. 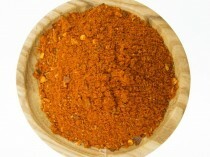 Quatre Epices or otherwise known as French four spice is widely used in French cooking. 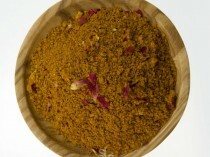 This classic French spice mix is used in sausages, terrine and charcuterie dishes. The main ingredients used in Spice Library’s Spices quatre epices are white peppercorns, nutmeg, Cloves and ginger. 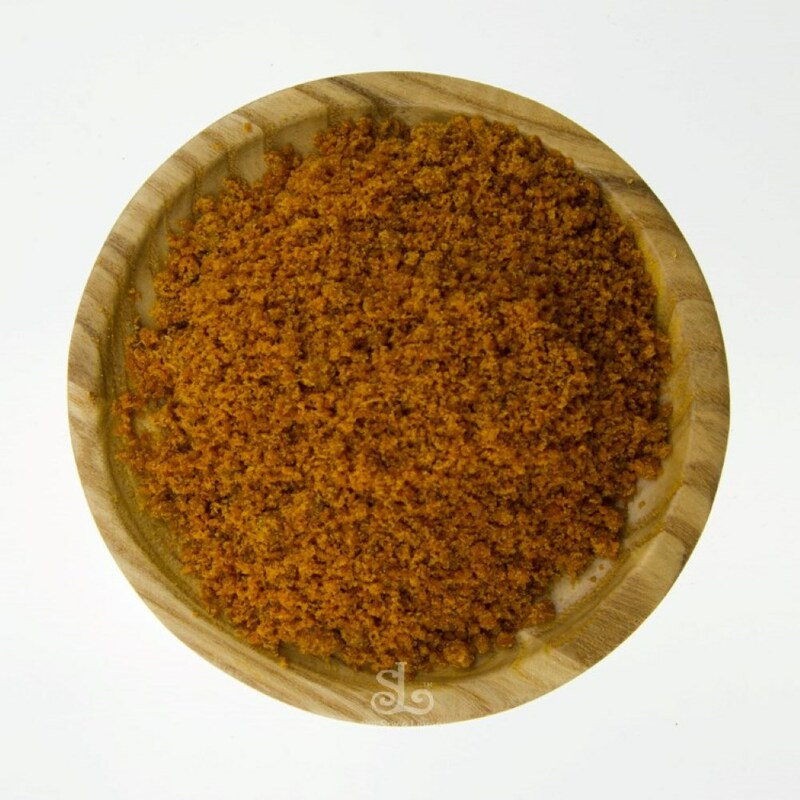 This spice blend is used in sausages, terrine and charcuterie and vegetable dishes.